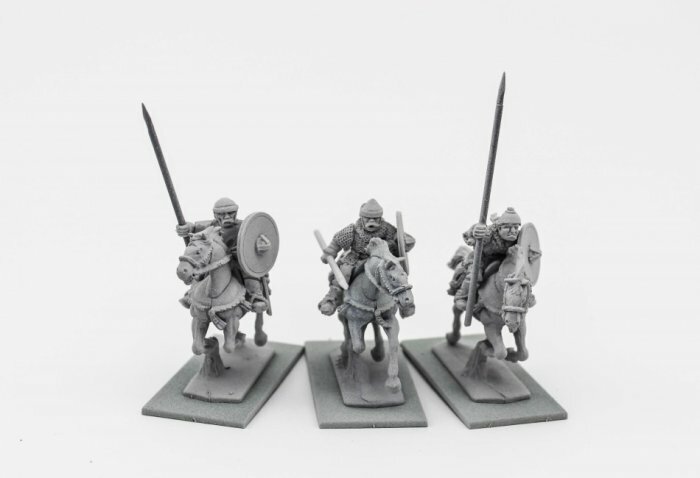 This pack contains 3 Chernyeklobuki figures in resin armed with Lances. 3 different raiders, 3 different horses. Figures are supplied unpainted and require little assembly.